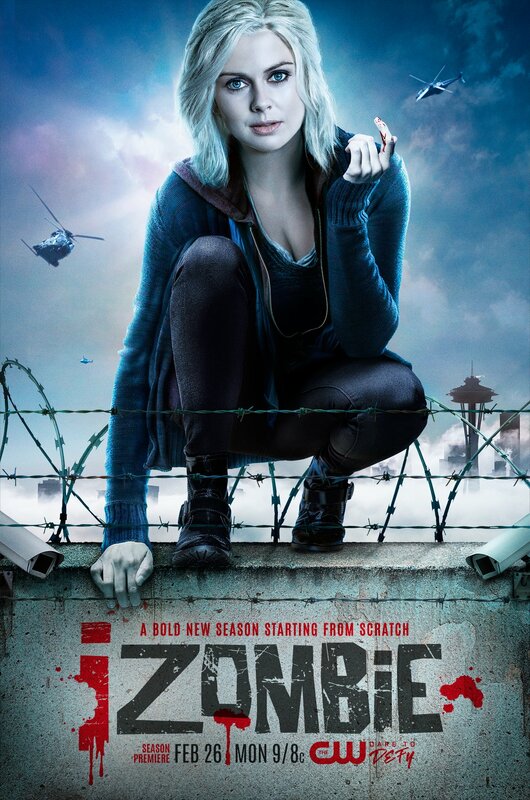 iZombie | Season 4 | Promotional Poster. . HD Wallpaper and background images in the iZombie club tagged: izombie cw photo promotional poster season 4 liv moore 2018.